It’s been a long time coming but it’s finally here. Mitrevski Martial Arts now has YOGA. Those who train in the martial arts know the importance of flexibility, joint mobility, core strength, relaxing, breathing etc…Though it’s not only based on martial artists but everyday people who want to better themselves. Whether you’re a martial artist, an athlete, a mother or a father, this class is designed for all. 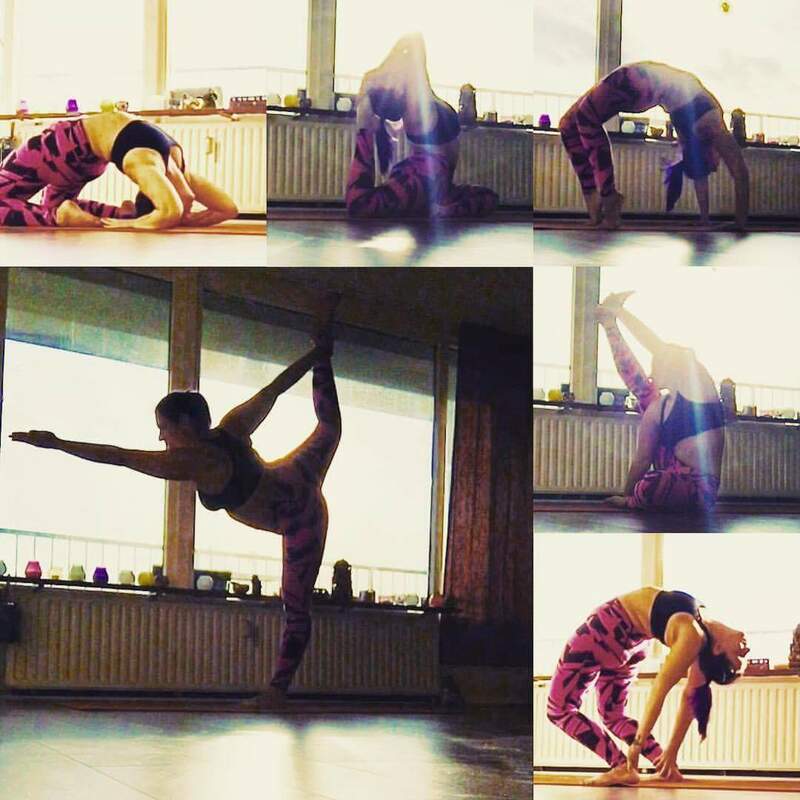 I would like to welcome our Yoga instructor Tanja Lavcanski on board the Team. Here is a bio and details of her experience and what the classes will consist of. 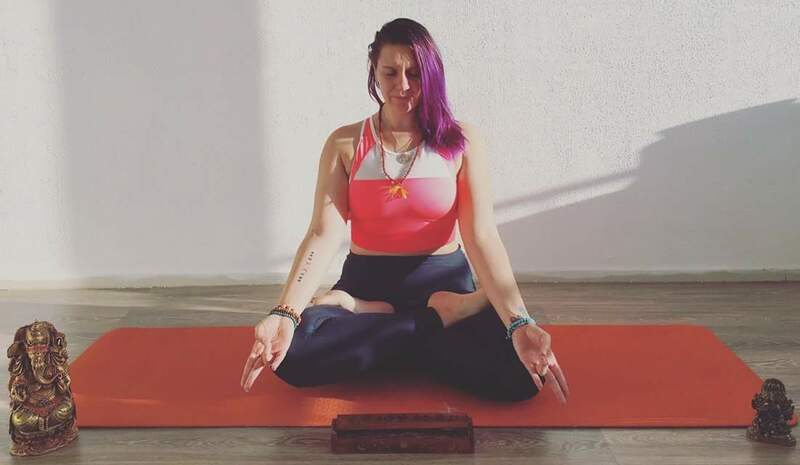 My name is Tanja Lavcanski, I am a certified Yoga and Meditation Teacher, with 4 years of personal experience and practice. There is this preconceived idea that you need to be flexible to do Yoga, an idea that is false. All you need is the desire to improve the alignment of your body, mind and soul, along with improving your health. Yoga is a practice that has a strong physical component, which allows people to strengthen their body and mind, through a range of physical exercises and breathing techniques. As humans we can store tension, as well as emotions such as fear, confusion and anxiety within the soft tissue of our body. This is why a restorative practice such as Yoga is beneficial. It restores the fascial fluidity within the body as it focuses on creating space within the muscles for fresh oxygenated blood to flow. Therefore releasing any bodily tension caused from stress, strong yang based activities such as Martial Arts, running and weight training. Some benefits you will gain are increased flexibility, muscle strength and tone, improved respiration, energy and vitality, a balanced metabolism, weight reduction, improved athletic performance, protection from injury, and a mind at peace. The classes will follow a traditional Hatha/Ashtanga Yoga sequence to work every part of the body. This will be done through Vinyasa (flow), Asanas (floor, seated and balancing postures) where some postures are held for an extended period of time to deepen the opening of the area worked, Pranayama (breathing) exercies focusing on aligning the breath with the body, calming the nervous system and opening the lungs, moving to a range of Meditation preparation exercises to realign your body, mind and soul. Whether it is peace of mind or flexibility that you seek, I offer classes to cater for every BODY, from beginners, to the more advanced. Living in such a yang based society with a constant rush, Yoga teaches us to slow down through accessing our Parasympathetic Nervous System, restoring our energy, and letting go of what no longer serves us. Therefore teaching us to look after ourselves, listen to our body, calm the mind and develop a self-love. A great practice which helps with working on patience, mindfulness, understanding & respecting your bodies limits, as well as deepening your flexibility & improving your health. I look forward to guiding you through your practice at Mitrevski Martial Arts.